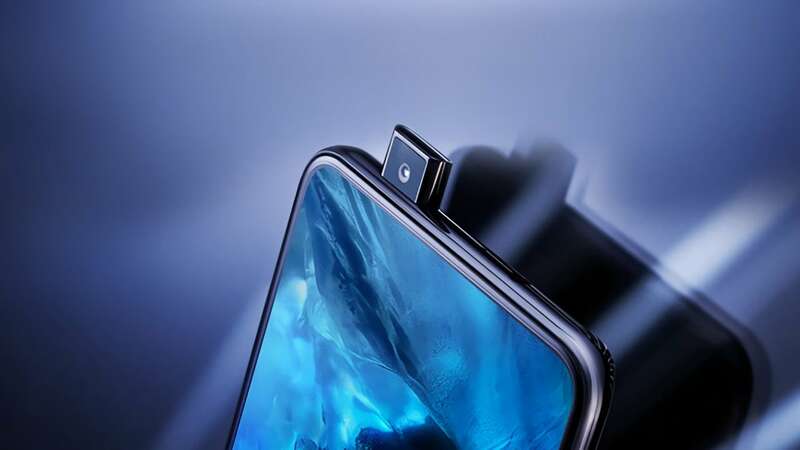 Galaxy A90 is rumoured to be the first Samsung smartphone with a pop-up selfie camera. 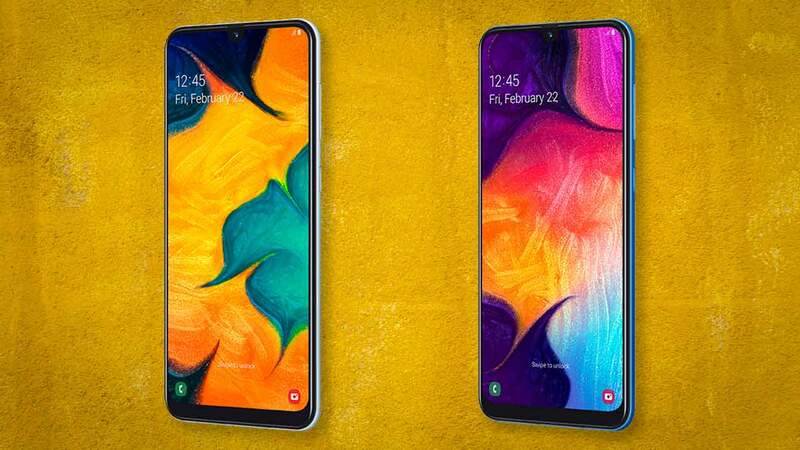 Samsung's next-generation smartphones — Galaxy S10 series is also launching on 20 February. 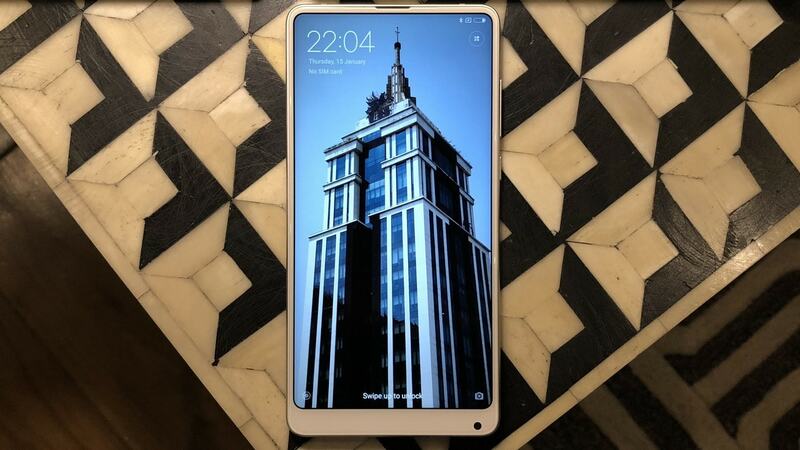 Father’s Day is gone, but here’s the Big Daddy of smartphones! 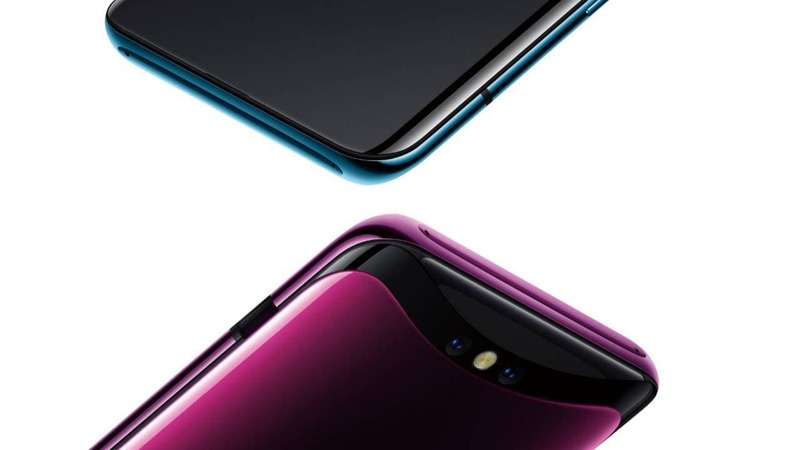 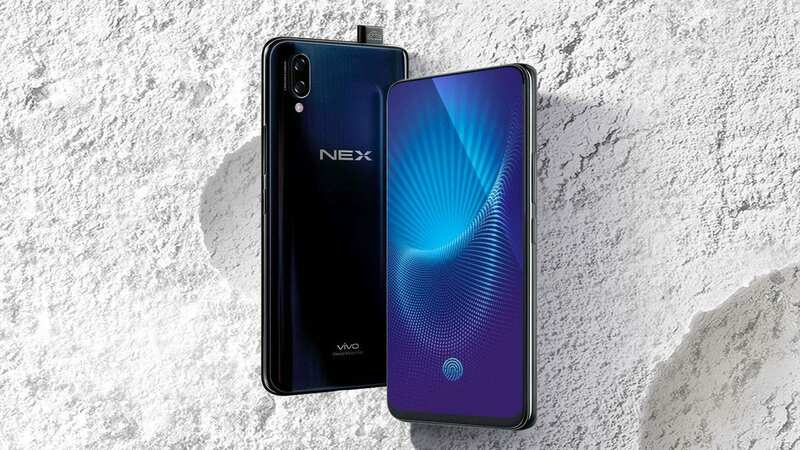 The Vivo NEX features an 8-megapixel pop-up front-facing camera which slides out when triggered. 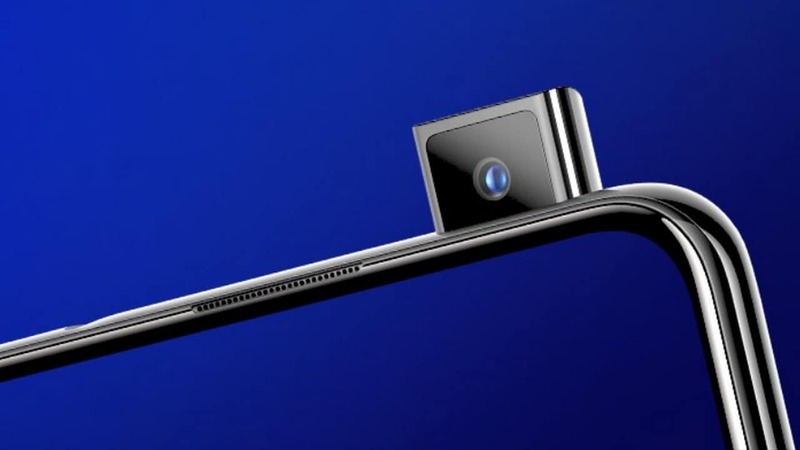 The renders that have been leaked also portray the LED flash for the pop-up camera.